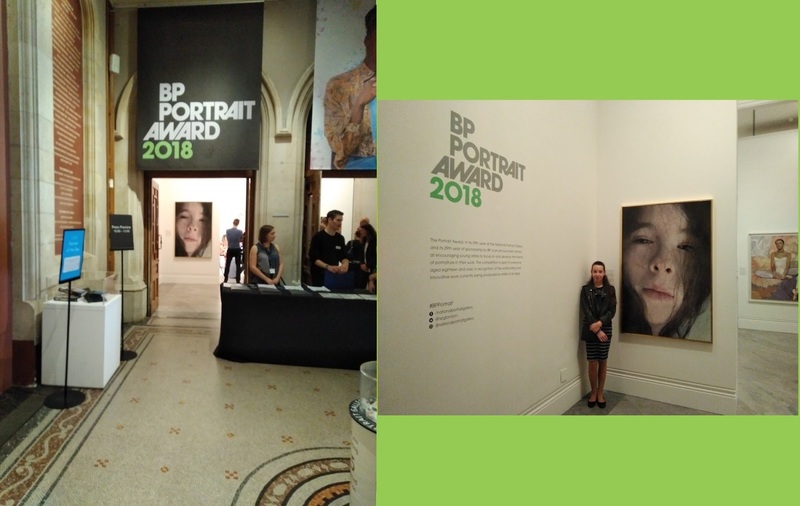 National Portrait Gallery; 14 June - 23 September 2018. Wolverhampton Art Gallery; 13 October - 2 December 2018. Scottish National Portrait Gallery, Edinburgh; December 2018 - March 2019. Cartwright Hall, Bradford; March - June 2019.